The best-loved, gel-cream shadow goes matte. 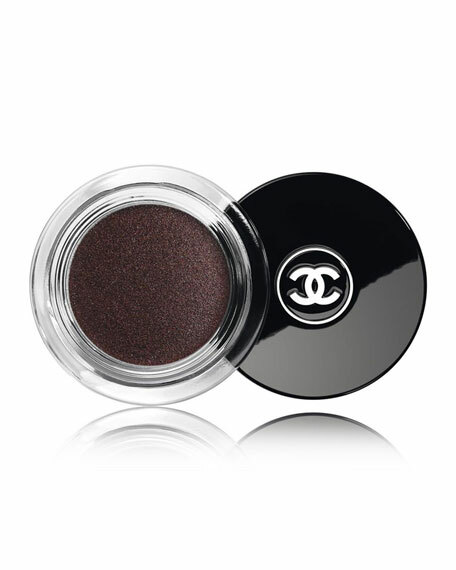 Both soft and cushiony, this innovative texture can be worn as eyeshadow or an eyeshadow base. Includes a special applicator, developed specifically for this unique formula.